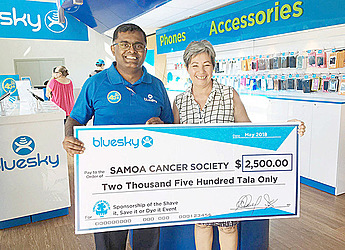 Bluesky is on a mission to amplify its long standing partnership with Samoa Cancer Society. 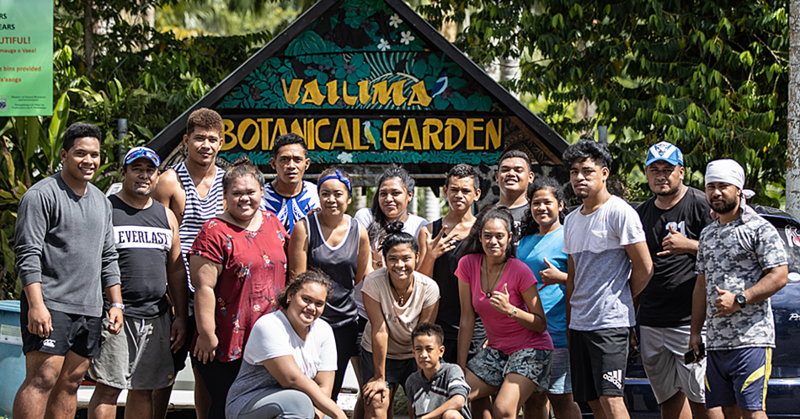 In an effort to promote Samoa Cancer Society’s bi-annual fundraiser event Shave, Save or Dye It, Bluesky has made an upfront contribution of $2,500 for this event to be held on June 28th at Taumeasina Island Resort. 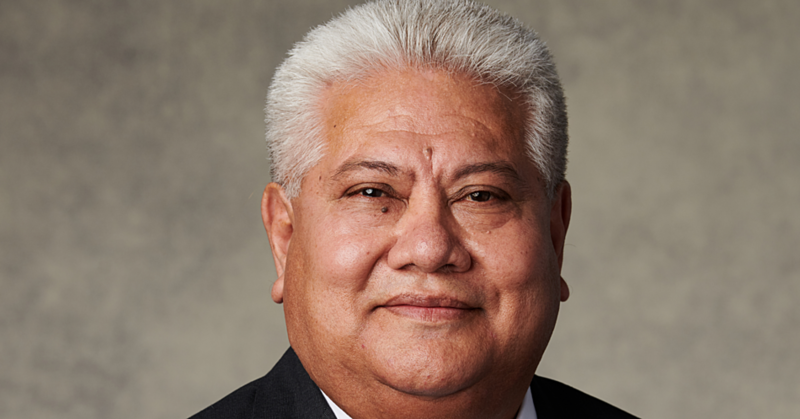 Bluesky Samoa has also pledged to raise a total of $5,000 cash in addition to this contribution with Country Manager Alex Abraham leading the way and volunteering to have his head shaved at the June 28th event. 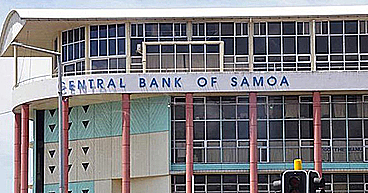 As a nation resources to treat most forms of cancer during stage 3 and stage 4 including palliative care are not readily available locally, hence the focus of Samoa Cancer Society on its ‘Vave’ campaign which encourages self-care and proactive check-ups so that early detection of any form of cancer is identified for a better chance of effective treatment. To raise funds for this cause, Bluesky is rallying internal support from its staff and next Thursday 21st June staff will be running a walkathon at 5pm on the seawall and inviting all to join this great cause.